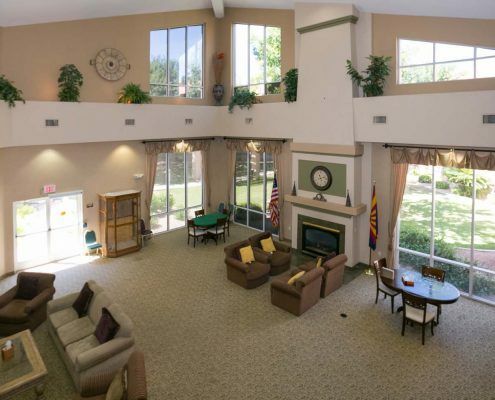 At The Citadel Senior Living Community, you will find a warm, dedicated staff committed to creating a community you will be delighted to call home. 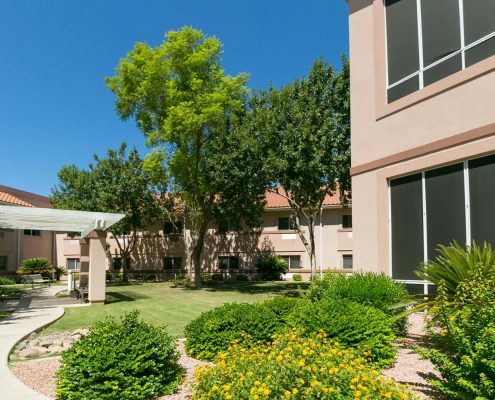 With no buy-in fees and a convenient month-to-month lease, our residents have flexibility and freedom should their needs change. 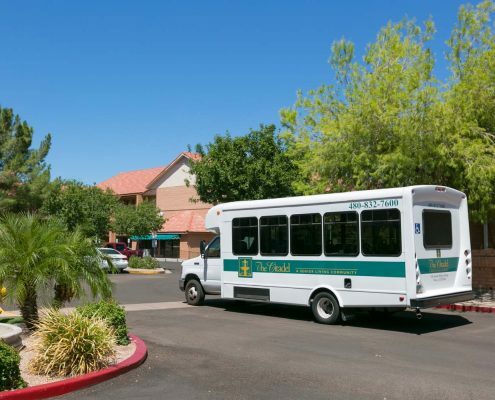 Call (480) 832-7600 today and schedule your complimentary lunch and personal tour. Independent Living at The Citadel provides all the benefits of being in your own home, without the worry of maintenance, chores, and cooking. We are here to help you maximize your independence. The Citadel offers something for everyone. 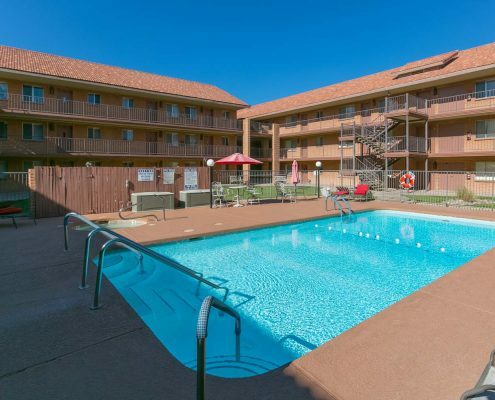 Take a swim in our heated pool or relax in the Jacuzzi. Join friends for the afternoon on our putting green or sit back and enjoy being pampered in our full-service beauty salon. You will find a wide variety of activities for every individual at The Citadel. Our monthly activity calendars are packed from morning to night with activity options, frequent outings, and sight-seeing trips.